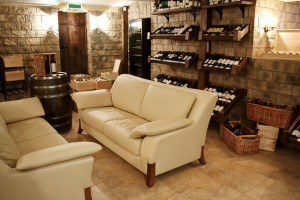 If you are finally going to finish your New Jersey basement, one of the major factors that you should consider is your flooring. The basement presents a number of unique problems when it comes to flooring, namely non-level concrete sub-floors and moisture. As such, whenever you decide to install flooring in this room, it is always advisable to consult with a professional. 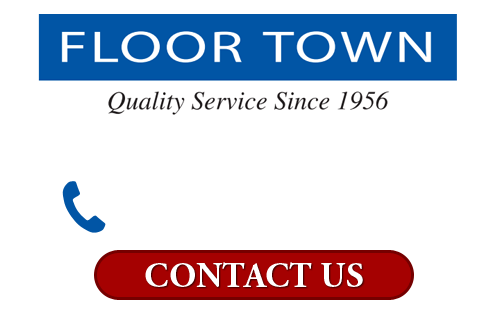 At Floor Town, our New Jersey flooring company would be honored to assist you with the effort. With our help and guidance, you will be able to select the best possible materials to using in your basement remodeling project. Our contractors can handle the entire installation effort for you. All you need to do is sit back and relax while you add valuable living space to your home. Call Floor Town today if you are planning to install flooring in the basement of your New Jersey home. Our experts can help you avoid many of the common pitfalls that are ever-present in basement flooring projects. Our courteous and polite staff would be happy to answer any questions that you may have and would be excited to schedule your appointment today. Chances are that if you have a basement in your home, the sub-floor of the room is made from concrete. Concrete is notoriously famous for causing flooring problems because it can house a great deal of moisture in its porous surface. Couple this with the fact that below grade rooms are always susceptible to high moisture levels, and you have recipe for a flooring disaster. When you hire Floor Town for your basement flooring project, our professionals will not overlook the moisture levels of the room. In fact, we will conduct moisture testing services in order to ensure that the adhesives and materials that we use are customized for the unique conditions in your home. In this way, we can guarantee that your new basement floors will stand the test of time. Another common problem with the concrete sub-floors of basements is that they are not level. For some flooring materials, this is not problematic. For others, it can seriously effect alignment and can make it outright impossible to install. At Floor Town, our New Jersey flooring contractors can repair and level your concrete sub-floors for you. In this way, you will not have to limit your flooring choices to the unique conditions of your basement. With our help, guidance, and services, you will be able to install whatever flooring you want to in the area. Throughout the entire project, your complete and total satisfaction will be our highest priority.